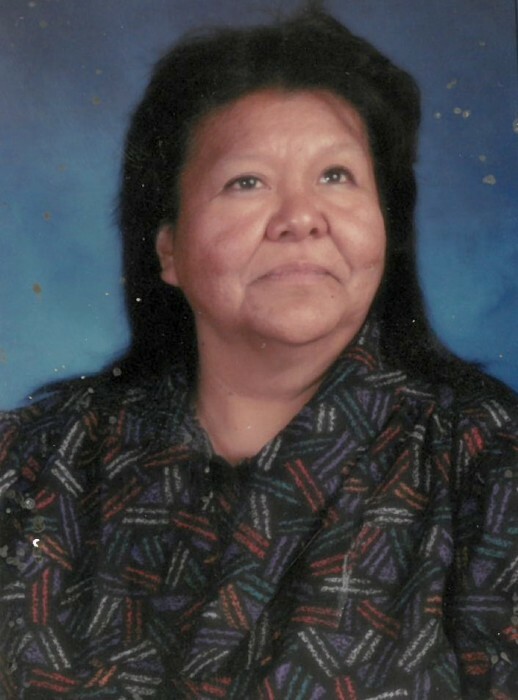 Marianne Conetah Gardner, age 68, of Whiterocks, passed away on April 1, 2019 at the Utah Valley Regional Medical Center. Marianne was born December 15, 1950 in Roosevelt to Fred Andrew and Rosella Myore Conetah. She married Gilbert Jed Gardner in Vernal. In her early days she spent most of her summers in the mountains with her family herding cows and riding horses. She grew to love being outdoors and got to know all of the foliage, land, and native fruits. She was also in 4-H where she participated in horse shows. Marianne attended the Sherman School in Riverside, California and then achieved her Associates in Education in Albuquerque, New Mexico. She enjoyed playing basketball on her mom’s team. 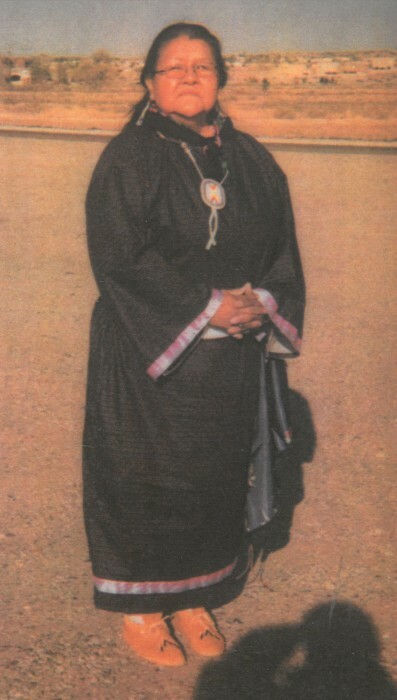 She was very traditional, was a member of the Native American Church and participated in the Bear Dances in her younger days, Pow Wows, and Sundances. She worked as a teacher at Headstart and loved being a grandma. 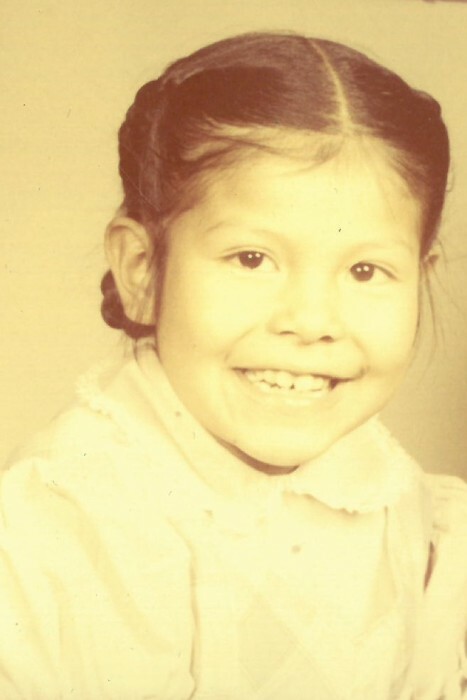 Marianne is survived by her husband Gilbert of Whiterocks; children Ray Honwynewa, Hotevilla, AZ; Rozella Honwynewa, Winslow, AZ; Delford (Marcie) Cesspooch, Ft. Duchesne; 18 grandchildren, 14 great-grandchildren; her siblings, Marylee Longhair, Indian Bench; Wilford Conetah, Myton; Byron Conetah, Roosevelt; Francine Pete, Myton; Bradley Conetah, NV; Douglas (Orvilla) Conetah, Elko, NV; Doyle Conetah, Fredella Coneta, Amaryllis (Julian) Pinkham, all of Myton; and numerous nieces and nephews. She was preceded in death by her parents, son, Fred Honwynewa; daughter, Anita Honwynewa; brother, John Kyle Conetah, and sister, Rosanna Conetah. Graveside services will be held on Friday, April 5, 2019 at 10:00 a.m. at the Myton Cemetery. A wake will be held after 4:00 p.m. on Thursday at her home.